Gail Greenspan, MD is a psychiatrist at 11th Street Family Health Services and Abbs-Falls in the Behavioral Health Department. She is Board Certified in Psychiatry, graduating from Jefferson Medical School in Philadelphia in 1980, and completing her residency in Psychiatry at Jefferson in 1984. She also has Certification in Psychoanalysis from the Philadelphia Psychoanalytic Society. 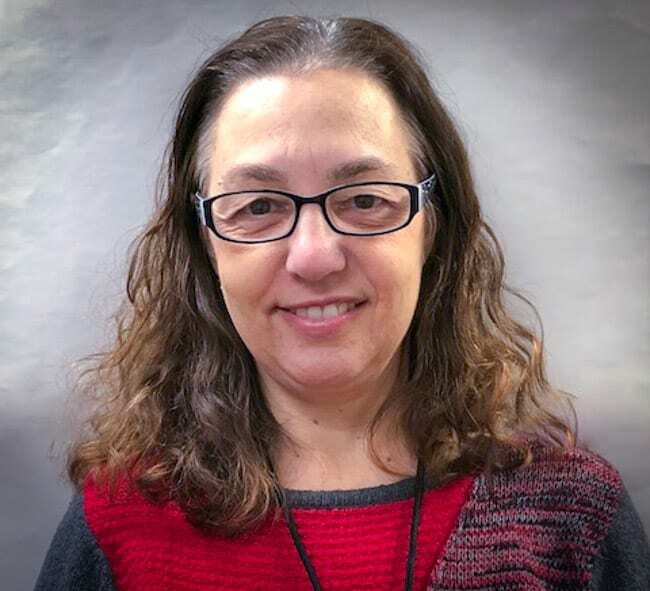 Gail works with adult patient, and has a strong commitment to providing high-quality psychiatric care to patients from all different socioeconomic backgrounds. She finds FPCN a rewarding place to work!